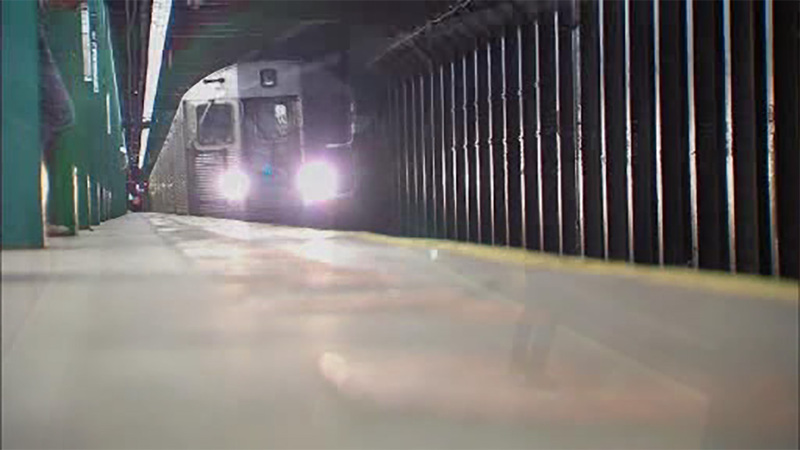 NEW YORK (WABC) -- Switch problems caused major delays on a half dozen subway lines Friday morning. The MTA said the issue was occurring with a switch at West 4th Street, and it sent crews to fix it. The problem was resolved just at 10 a.m., but riders should expect residual delays. As a result, service on these lines was impacted: B, C, F, E, M, G.
- Southbound C trains are stopping along the F line from W 4 St-Wash Sq to Jay St-Metro Tech. - Southbound E trains are running express from 42 St-Port Authority to Canal St.
- Some southbound F trains are stopping along the E line from Jackson Hts-Roosevelt Av to Queens Plaza. - Some southbound F trains are stopping along the E from Jackson Hts-Roosevelt Av to Queens Plaza, then via the G to Bergen St.
- There is no M train service between Forest Hills-71 Av and Broadway Junction in both directions. - Expect delays on B, C, D, E, F, and G trains.